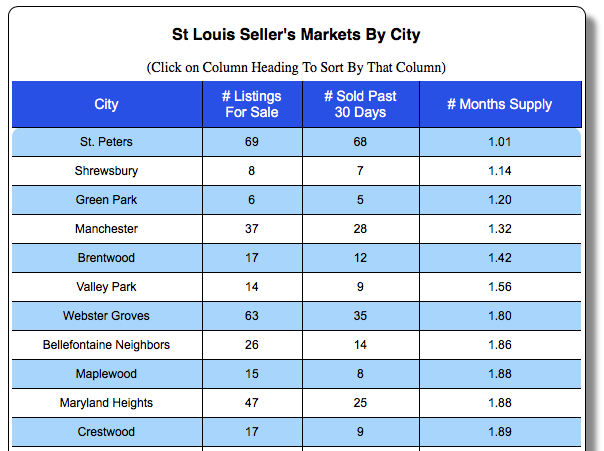 The St Peters real estate market is the hottest sellers market in the St Louis area, based upon the months supply of homes for sale. As the table below shows, as of today, there are 69 active listings of homes for sale in St Peters and there were 68 homes sold which translates to a one month supply of homes for sale there today. 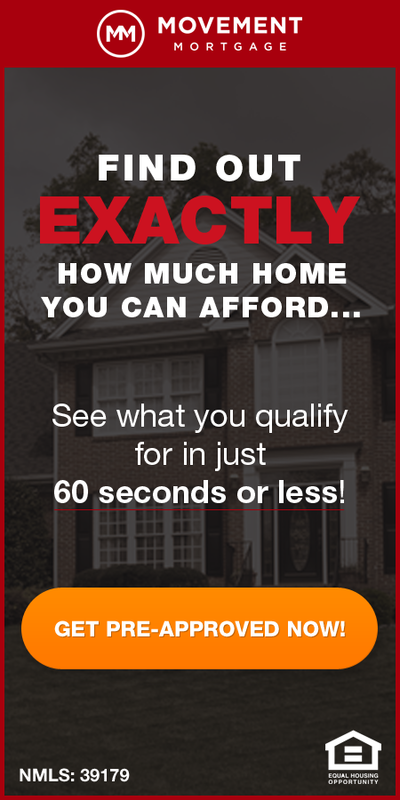 There are 11 St Louis area cities today with less than a two month supply of homes for sale. 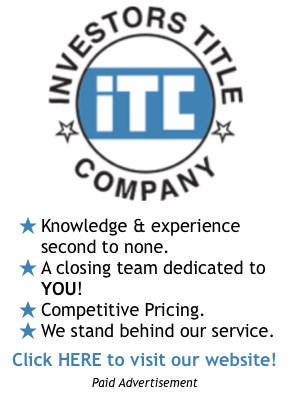 What a great time to be a seller! A six-month supply of homes for sale would be considered a “balanced” market, not favoring buyers or sellers.